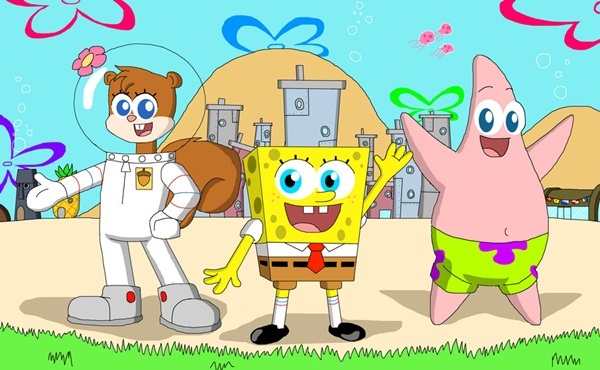 Cartoons are becoming a part of our life as they kept people happy. And makers have designed cartoons characters so amazingly that no one can resist him/herself without laughing even just by watching cartoon attire and looks. 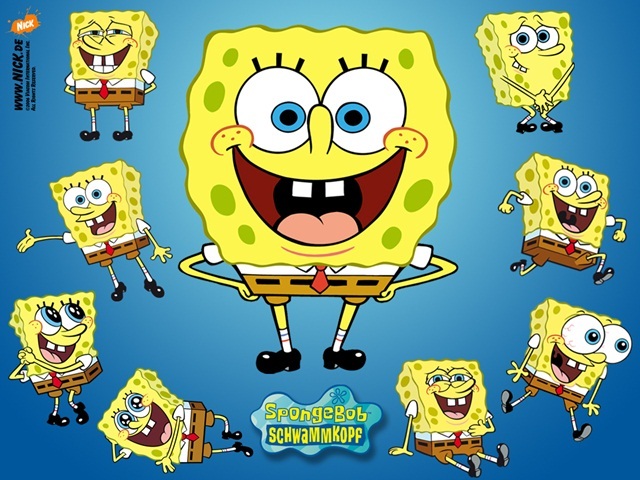 And Spongebob squarepants also belongs to that niche cartoons as with yellow colored body shape in square form. Actually, everyone is a huge fan of this cartoon character either it’s a kid or adult person. And like other cartoon character’s series, this one also owns awarded series ever. 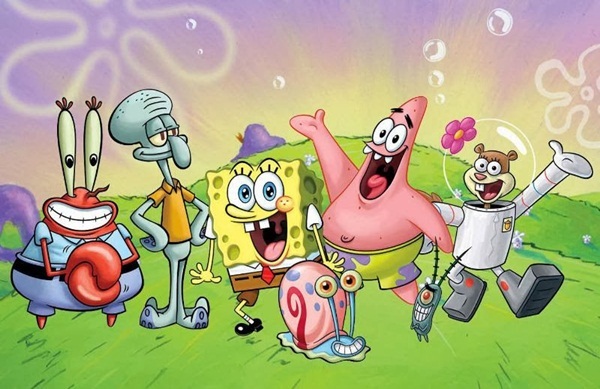 Yes, here is a complete description about Spongebob squarepants cartoon series. And here is another description about naruto anime cartoon character which says many worth things about Naruto anime series. 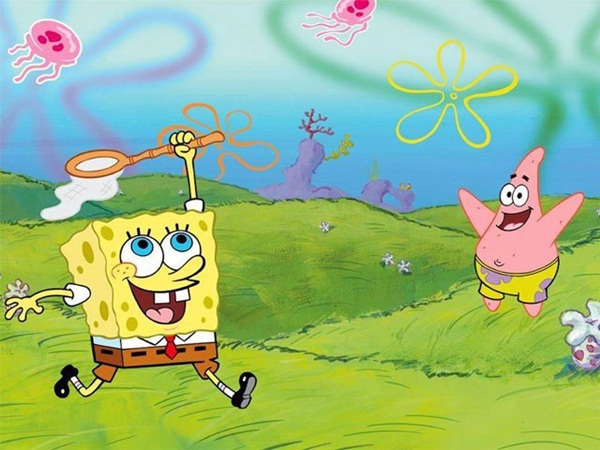 What comes in your mind when it comes to watch Spongebob squarepants on television? Obviously, everyone would want to see it and the excitement and curiosity of knowing what would going to happen in series might lead people to watch it out. Sometimes, it seems to be confused when it comes to see a unusual character. But, this one has surprised people amazingly. He lives in underwater sea. 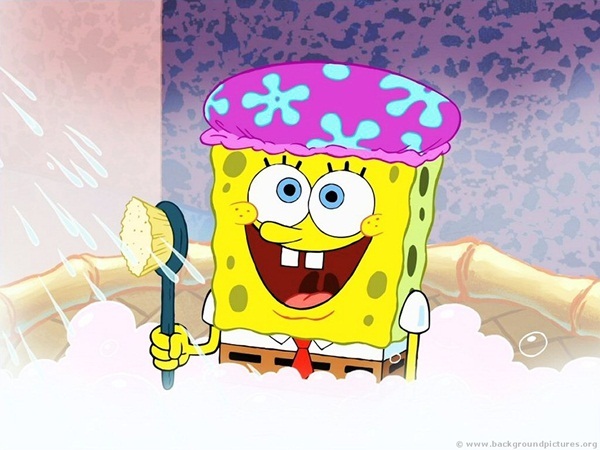 Spongebob is created by marine biologist named Stephen Hillenburg and he was an animator also. And most unique thing is shape and structure of him, as with thin hands and legs, and always wearing square pant so as name suggested, and the two teeth by adding these things in attire animators made him a legend. Let’s know more about this character. Patrick star: This is a pink colored starfish and a best friend of Spongebob and always loyal to him, but usually does silly and foolish things. Squidward Tentacles: He is a next door neighbour and work as cashier but despite of being a friend of spongebob, he sometimes hates the silly things done by Spongebob and other friends. And this one is artistic and intelligent cartoon character in series. Sandy Cheeks: It’s a squirrel and always wears an oxygen tank to breath underwater. She is very good in karate and helps her friends in deed. Mr. Krabs: He is 70 years old guy and a greedy and selfish about money. Actually he is in charge of Krusty Krab restaurant where spongebob and squid work. 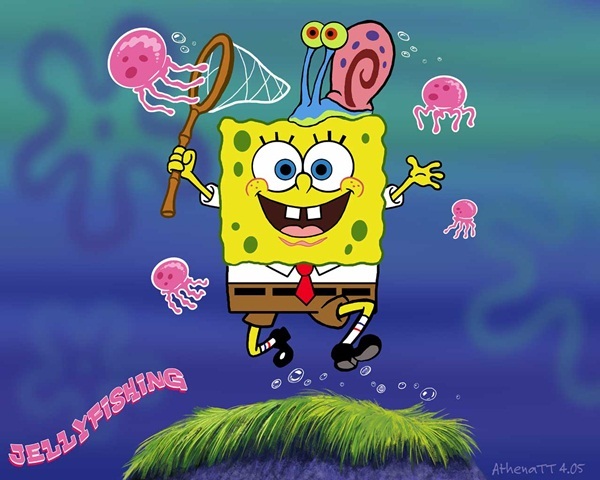 Other characters are Mrs Puff, Pearl Krabs, Lary the Lobster and Perch Perkins. By 2001, this cartoon character series had won children’s heart and this was the time when regular shows aired at evening and morning time on Monday to Thursday. 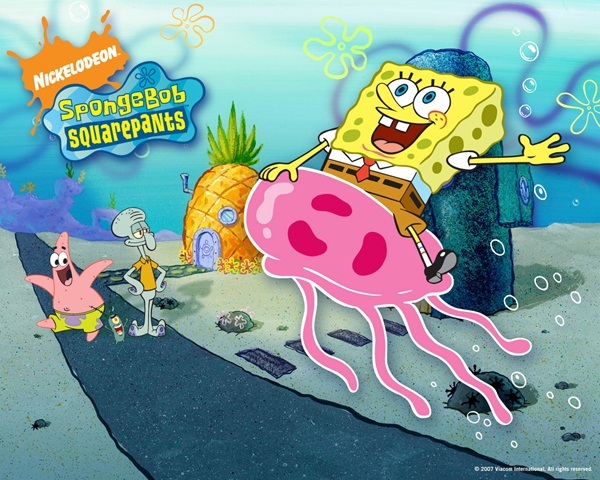 And this was the most watched show on Nickelodeon and ratings had risen up higher. That time “Rugrats” was so popular but later Spongebob had won the most rated show on television. Genre of this cartoon show is children’s comedy but report says that millions of adults also love to watch this cartoon character and they watch series with their kids. And this shows how much audience love this cartoon character. 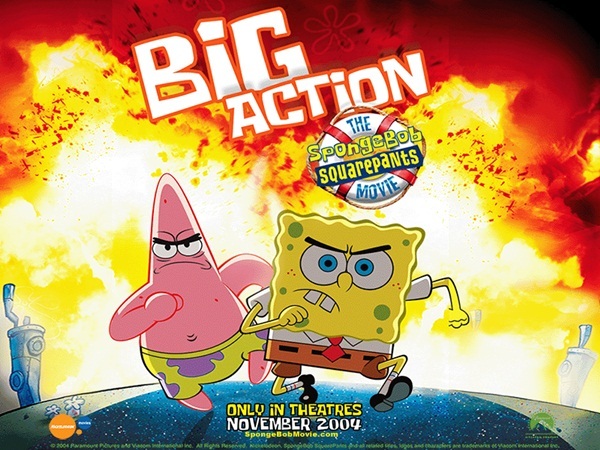 The list shows the awards won by series of the spongebob squarepants. Annie awards in 2005 and 2011 (for best animated television show). Kid’s choice awards in 2003-07, 2009-13. Best writing and best voice acting in 2006 and 2010. Every single person who is fond of watching cartoons should know about his/her favourite cartoon character. Cartoons are not only making us laugh and happy but also representing the relation and emotional touch. Like cartoons have also mother character for family show and some of mothers cartoon characters are very famous widely. And by knowing about a cartoon series would not only increase the knowledge but also gives a chance to get familiar with that. This description about Spongebob squarepants cartoon series is just a try to make a strong relation with this cartoon character.